Vodafone is the second largest mobile operators company in India. Nowadays vodafone introduce new internet data plans. Vodafone 2G, 3G/4G all internet data plans are latest and cut its older data plans rate. 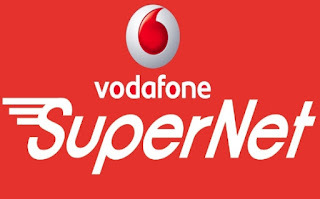 Here you can get all vodafone internet data plans. Vodafone is known for its good coverage and also good facilities. Vodafone internet speed is batter than any others mobile operators internet speed.